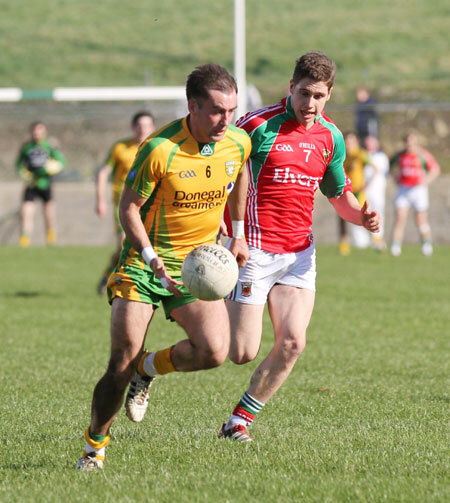 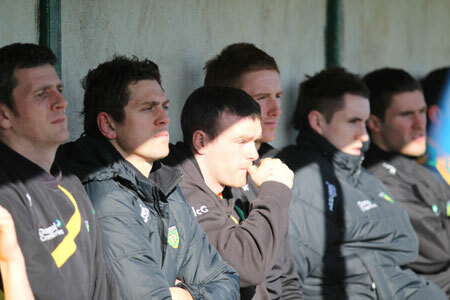 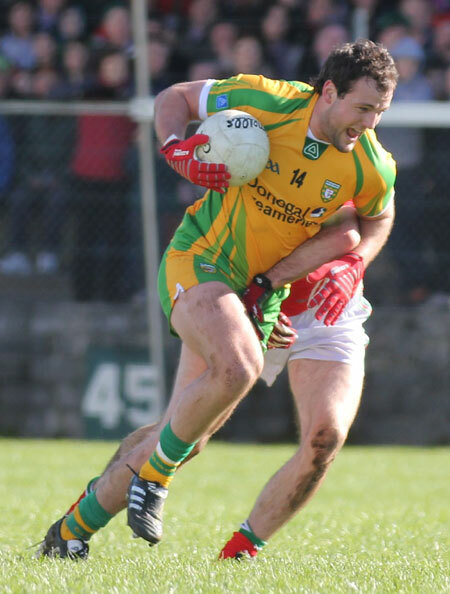 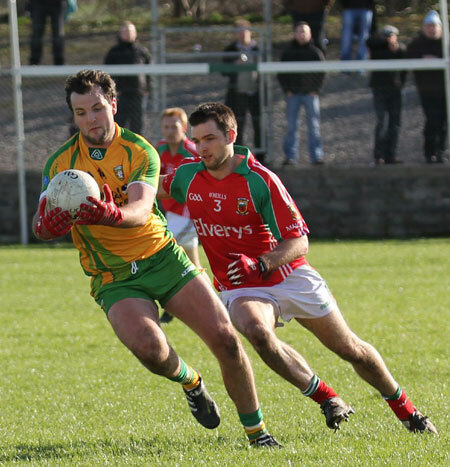 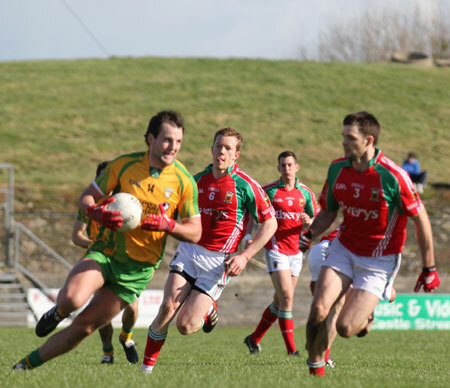 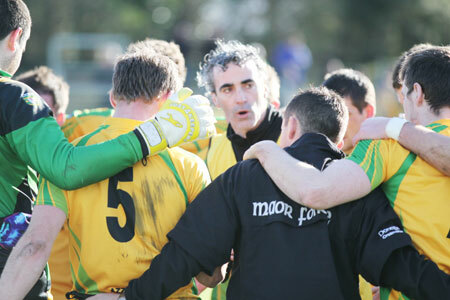 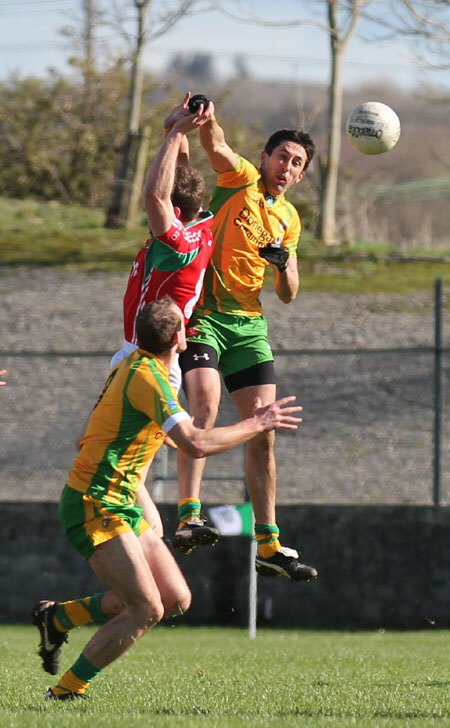 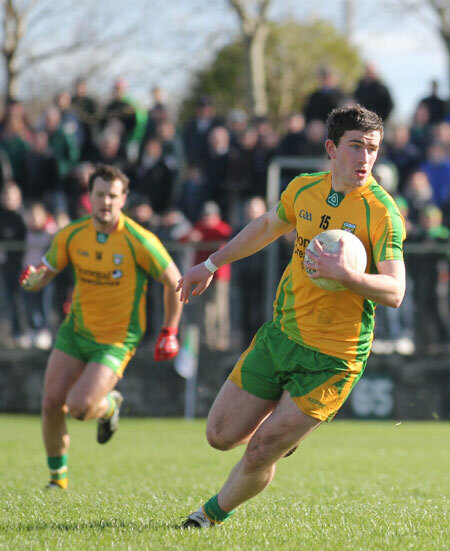 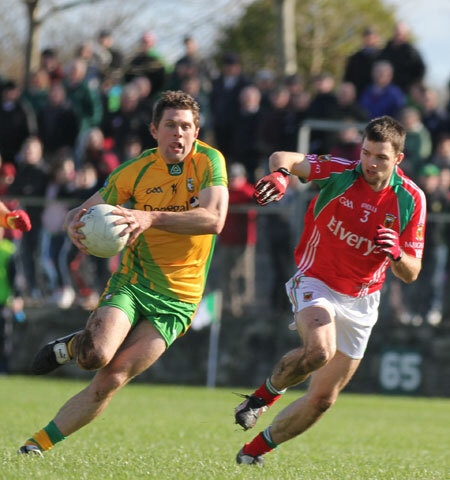 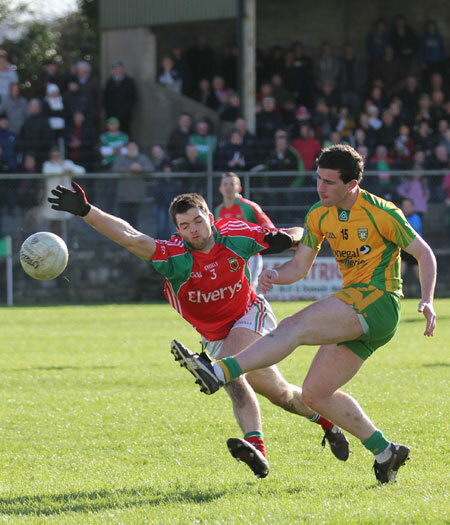 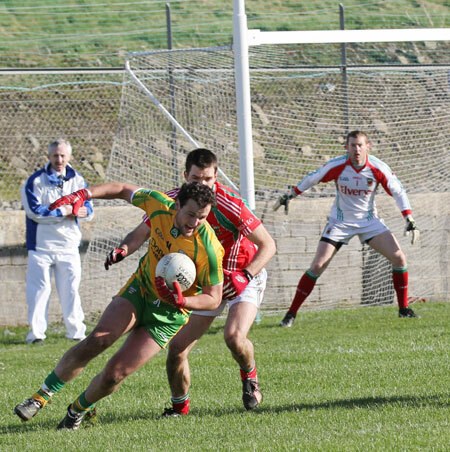 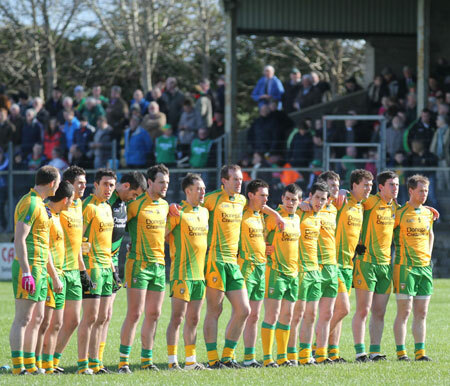 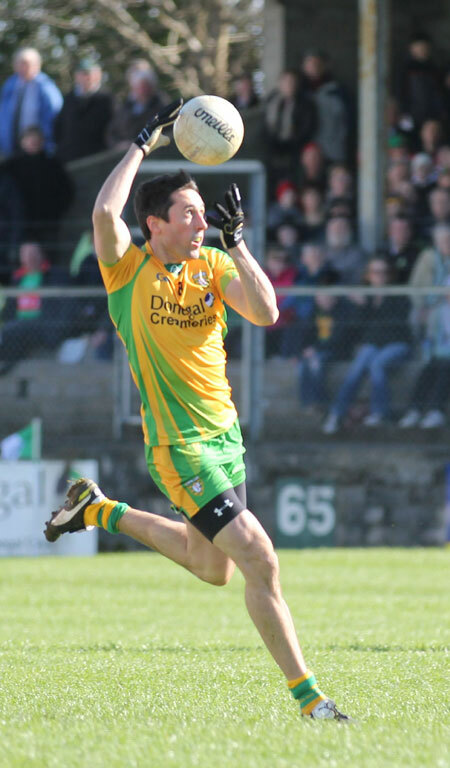 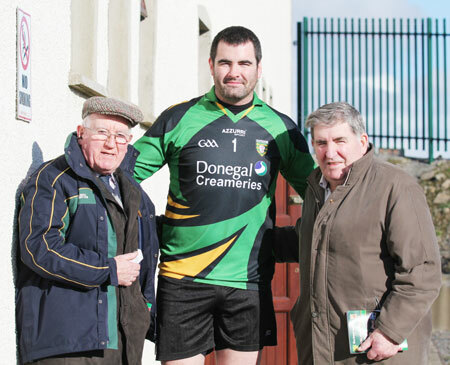 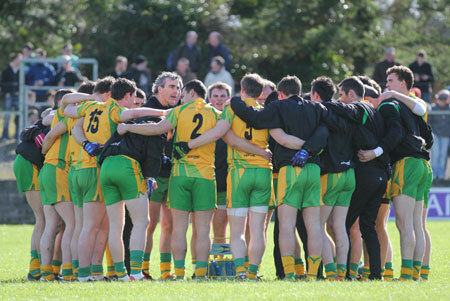 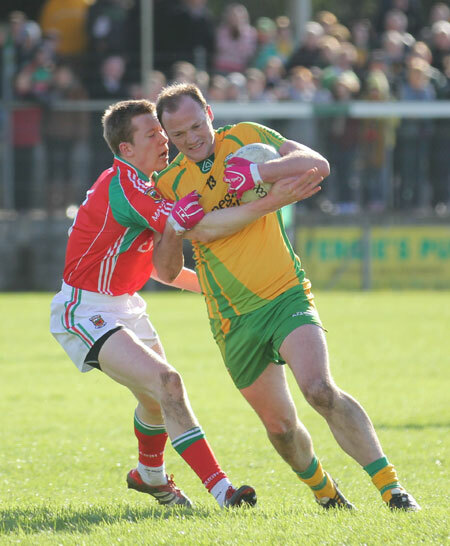 After a fruitless trip to Kerry in the division one of the 2012 National Football League Donegal hosted Mayo in Ballyshannon on a Saint Patrick's weekend. 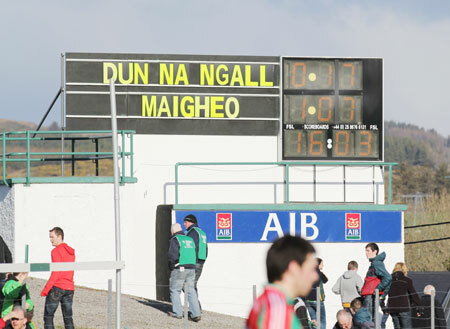 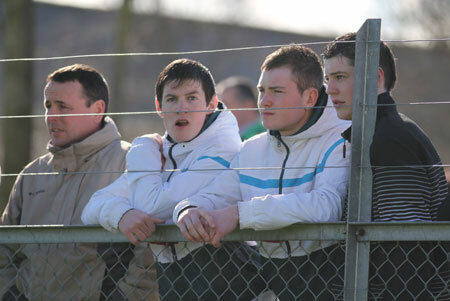 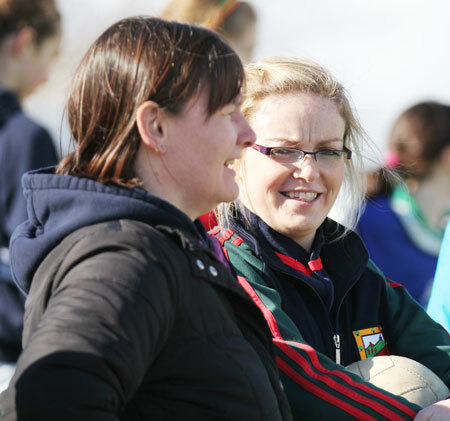 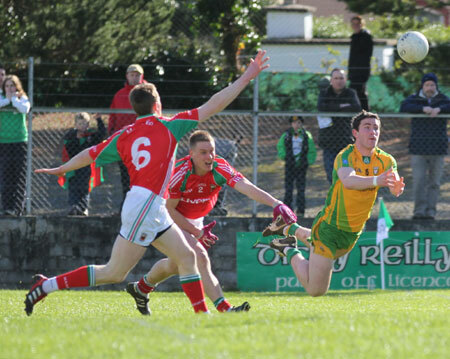 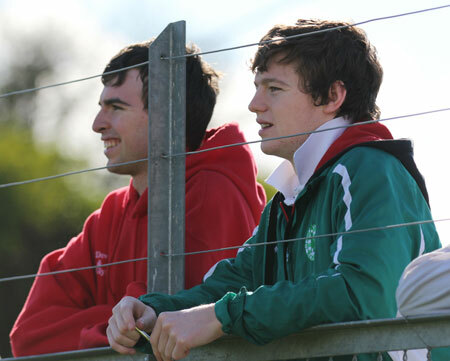 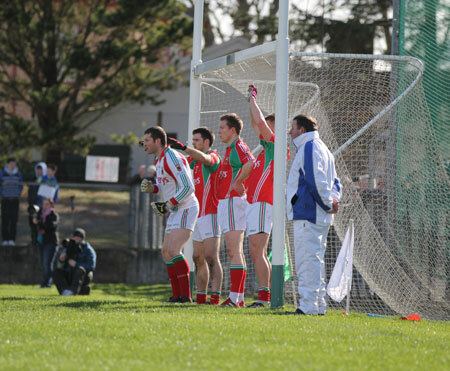 Mayo have been having a decent league, but this day out they were soundly beaten by 0-17 to 1-7. 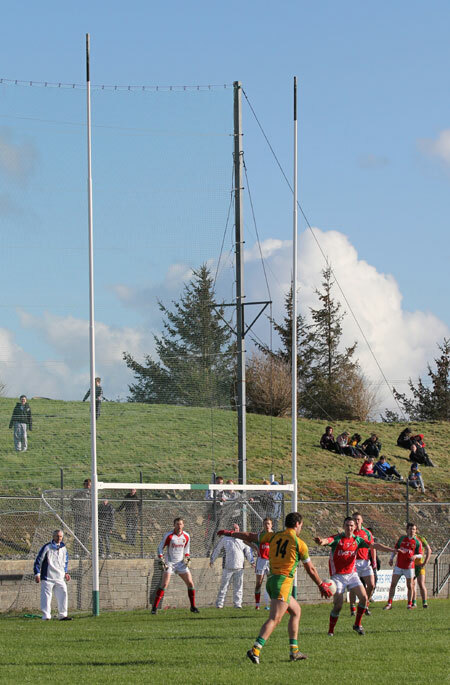 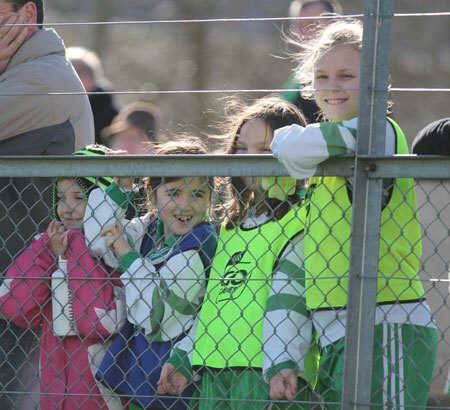 We have some pictures of the action.